Oberon Ale is a nice, mild wheat ale from Bell’s Brewery. It’s a summer seasonal…(Maybe I’m done with my summer beer reviews now?) It’s got some lemon and bread, and subdued hoppy finish. It’s good, and this is the kind of beer that makes me a little bit sad that summer’s over. This entry was posted in Reviews and tagged Bell's, Michigan, Wheat Ale on October 21, 2011 by Xander. 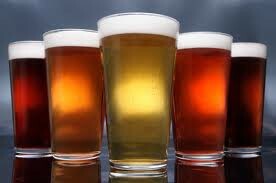 I’ve been remiss is reviewing beers lately…It’s about time I finished off the last of the winter beer, and started on the spring seasonals, of which I already have several among the dozen or so in my refrigerator waiting patiently to be reviewed. With that, I give you Bell’s Winter White Ale. A medium-to-full bodied wit bier, there is citrus in the nose, and the middle is sweet with a strong hint of orange. I really like Belgian ales and this is a good one. Not a great one, but definitely a good one. 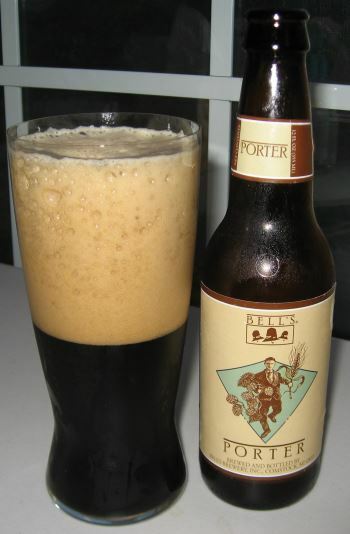 This entry was posted in Reviews and tagged Belgian Ale, Bell's, Michigan, Seasonal, Wheat Ale, Winter Seasonal on March 10, 2011 by Xander.